Thanksgiving and the start of the holiday season fill many people with joy — and cookies and cocktails. As we head into the holidays, many people are naturally concerned about how the merriment will affect their waistlines. 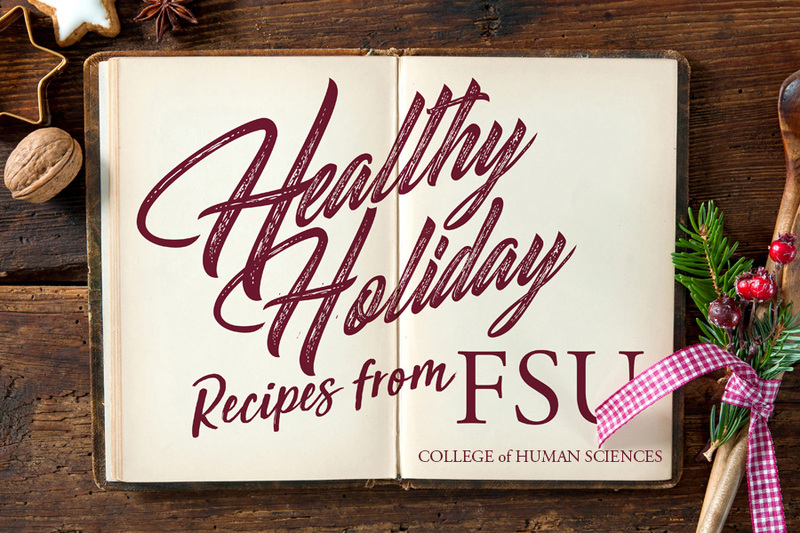 The graduate students at Florida State University’s Department of Nutrition and Exercise Science offered up some advice, along with some favorite recipes, if you’re looking to cut down on calories and keep to your exercise routine this holiday season. 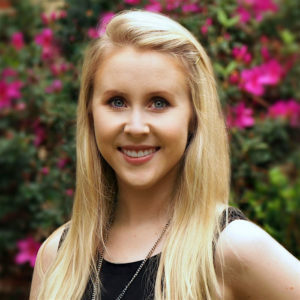 Kelli George, a doctoral student in Nutrition and Food Science, said there are many simple tweaks that home cooks can make to recipes to slim them down such as using rolled oats instead of bread crumbs, substituting applesauce for butter or oil and using two egg whites instead of a whole egg. “These simple substitutions can lower calories and add more whole grains to your diet, which are important components of a healthy, balanced diet,” George said. 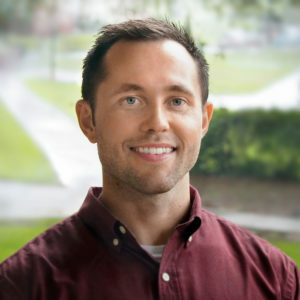 Phillip Worts, a doctoral student in exercise physiology, noted that continuing with exercise habits is critical to maintaining good mental health in addition to muscle strength and cardiorespiratory fitness levels. But, he added, even a little bit of movement can add up. “Two minutes of walking after 30 minutes of prolonged sitting can restore blood flow to the brain,” he said. For more from these students and others, check out a few favorite holiday treats that are both tasty and healthier.